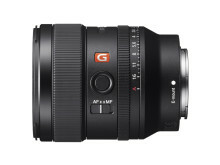 This incredible high image quality and compact lens is also a perfect complement to Sony’s APS-C sensor mirrorless cameras such as α6500 and α6300 and brings the total number of native Sony α E-mount lenses to 48[ii]. 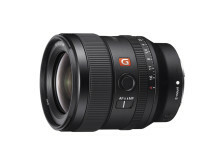 Sony will continue to evolve its lens line-up in order to meet the demands of all types of photographers, videographers and multi-media creators, with a range of different offerings to maximise the power of the innovative α™ camera line-up. 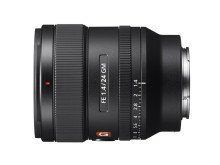 Realising consistently high resolution across the entire frame, even at F1.4, the FE 24mm F1.4 GM boasts a new optical design comprising 10 groups with 13 elements featuring two XA (extreme aspherical) elements and three ED (Extra-low Dispersion) elements. 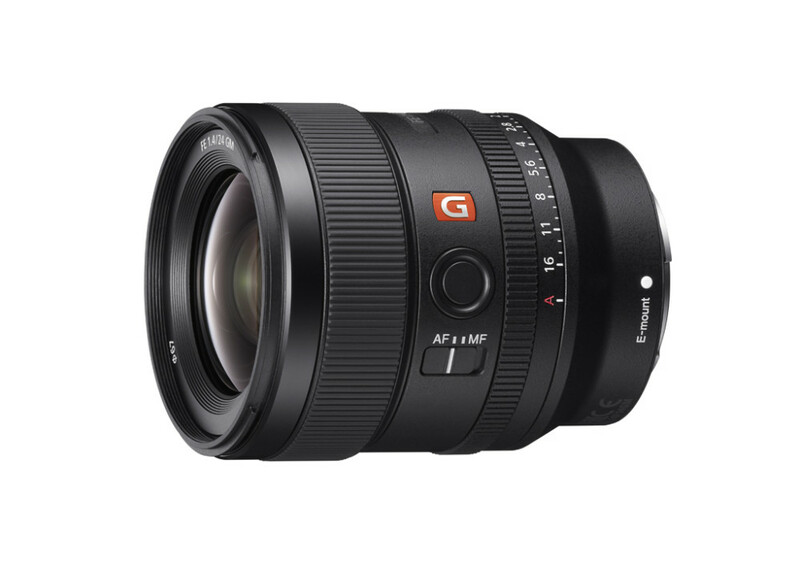 The incorporation of two XA elements effectively suppresses sagittal flare[iii] so that point light sources are accurately reproduced, making the FE 24mm F1.4 GMa compelling proposition for starscape photographers. Sony’s unique Nano AR Coating is applied to reduce flare and ghosting for impressive clarity, even in landscape shots where the position of the sun is often problematic with a normal lens. The FE 24mm F1.4 GMwill ship in Europe in October 2018, priced at approximately £1,450. 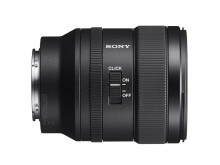 A product feature video can be viewed on the Sony Camera Channel on YouTube and full details on the new product can be seen here.